Are You a Shark or Just Shark Bait? Entrepreneurs who've watched a season or two of the show frequently tell would-be investors they are looking to hook up with a group of “angels” to help launch an exciting new business opportunity from the ground floor. Unless the business sponsor is someone who's been around the block a few times before, the people that generally get pitched first are members of a special class of investors. These investors are commonly referred to as the three F's: Friends, Family, and Fools. You shouldn't be surprised if your home-grown entrepreneur comes bearing an official looking subscription agreement and maybe even a product prototype. Before getting overly flattered by your newfound status as an angel however, remember true angel investors are anything but. They're really just sharks operating under another name. Angels don’t drop down from heaven and they certainly aren’t willing to see a single dime of their hard-earned capital carelessly fritter away into the ether. You shouldn't either. 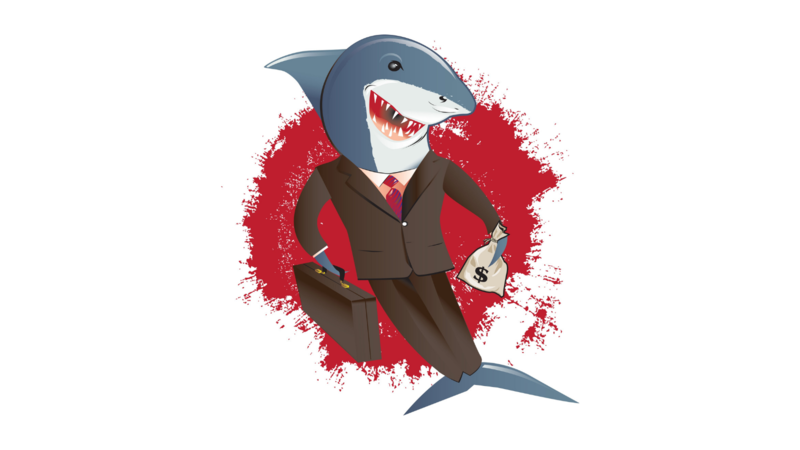 Sharks are shrewd investors who know how to properly value a business, how to secure their own economic interests first, and how to demand a return on investment commensurate with risk. These elements are always summarized in the deal's term sheet and it's the only thing that really matters. If you can’t clinically evaluate and execute all three steps of a binding term sheet, you’re just a bloody minnow swimming frantically in a sea of shark infested waters. These days, there are some simple tools for entrepreneurs and would-be investors alike to get a reality check on what the “market” objectively thinks of a business funding idea. Crowdfunding sites like Fundable claim to have helped raise more than $440 million in equity for new startup ventures. Though that top line number seems impressive, the average successful campaign actually raises around $7,000. While crowdfunding sites are certainly not foolproof, the process of subjecting an investment idea to the wisdom of crowds can certainly yield important qualitative information. The calculus is simple: high grade ideas, priced correctly, garner enthusiasm and attract investors. Low grade ideas are quickly relegated to the slag heap of failed concepts. Before any investor jumps in over their head, test the waters. Draft a written agreement and have it reviewed by your attorney. Secure loans with a first lien on tangible property or equipment that is unencumbered by any other debt or claim. Then obtain a personal guarantee from the borrower. Establish a firm timeline for repayment and be prepared to enforce the terms of the loan. This means all parties agree in advance how late payments, default, etc. will be addressed. Be careful about zero interest loans: worst case is the IRS will assume your loan generates reportable income whether you actually collect it or not. OK…so maybe against your better judgement, you still feel obligated to at least make a token effort to help out your _______ (fill in the blank: brother-in-law, niece, former college roommate, golf buddy, daughter’s fiancée, etc.). If that’s the case, every time you hear the words “loan", "invest" or "investment”, substitute the words “give" or "donate” (as in “will you give me $25,000”?). If the number in question exceeds the amount you typically might donate to a charitable organization, evaluate whether or not you can really afford to have your investment slowly (and perhaps painfully) morph into an unplanned gift. If your “investment” is really just an over-sized donation in disguise, be upfront and direct about your inability to take on that kind of commitment. If it's a donation you can easily afford and you want to lend a hand, just make it a gift and don't try to dress it up to be something it's not. That might not change the odds of success for the business owner, but your act of generosity certainly won't ruin your next family get together either. 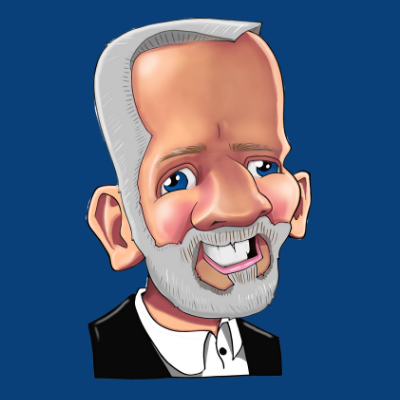 Michael Reid, CFA is Managing Director and a Partner at Exchange Capital Management. Like the cobbler's children with no shoes, he cheerfully admits to having paid steep tuition when it comes to "ground floor" ventures. The opinions expressed in this article are his own.